Pricing on Macs and other Apple devices are slowly creeping back up following the cyber shopping week and our $150 coupons on over 130 custom configurations of Apple's new iMac 4K and iMac 5K with Retina display will not be immune to this trend come Monday at 2pm ET. Apple authorized reseller Adorama and AppleInsider for the past two weeks have teamed up to offer instant $100-$150 discounts on all custom configurations of the new iMac 4K and 5K when you use the Adorama pricing links in our Price Guides (also below) and then apply promo code APINSIDER during checkout. Adorama also does not collect sales tax on orders shipped outside NY and NJ, which is another factor to consider when purchasing. 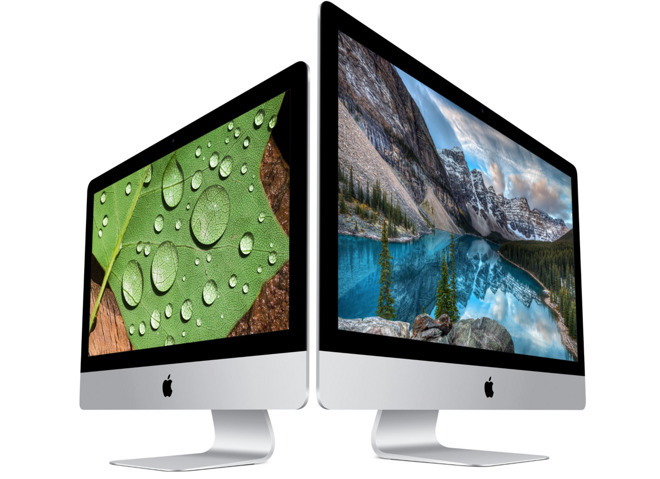 When combined with Adorama's existing discounts on the iMacs, shoppers will save at least $100 off MSRP on iMac 4Ks and $159 off MSRP on new iMac 5Ks before any tax saving benefits are factored in. In almost all cases, these Adorama coupons deliver the lowest prices anywhere for these new iMacs. The models with prices are in stock, while those listed as 'place order' or 'back order' will take several days longer to ship. For those configurations where Adorama does not offer AI readers the lowest prices, MacMall does. 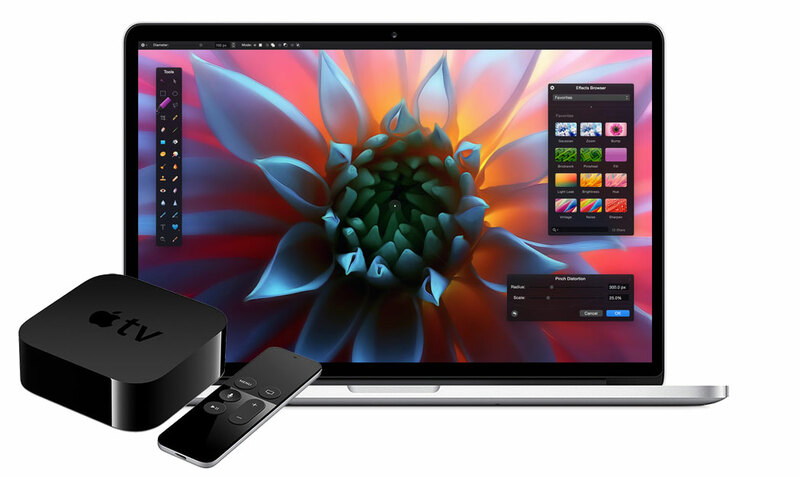 It's offering $110 in additional savings when you use its pricing links in the Price Guides and then apply promo code APPLEINSIDER02 on the iMac product page before adding the iMac to your cart. Since MacMall is also discounting the units by $50 prior to the coupon, shoppers will save $160 off MSRP on these configurations before any tax-saving benefits are factored in. MacMall only collects sales tax on orders shipped to CA, CO, GA, IL, MN, NC, NY, TN, and WI. 4) Once logged in, select your iMac by clicking one of the pricing links in the article above (or those in the Mac Price Guide) —you must use these links and you must click directly through them before adding the iMac to your cart or the coupon won't work. You cannot save the link for later, it will not work. 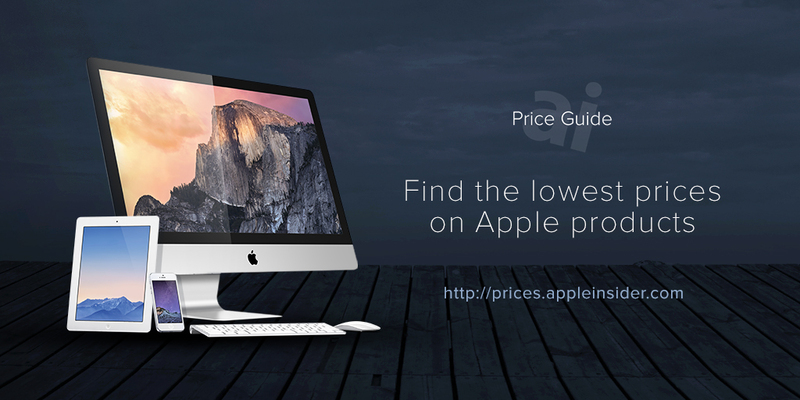 5) When the iMac page loads, you'll see a price that's roughly $150 higher than advertised. 6) Add the iMac to your cart anyway, and when you're done shopping, begin the checkout process. 2) Now select your iMac by clicking one of the MacMall pricing links in the article above (or those in the Mac Price Guide) —you must use these links and you must click directly through them before you order. You cannot save the link for later, the coupon will not work. 3) When the iMac page loads, you will see a price that is roughly $110 higher than advertised. You should also see a Promo Code field right below the price. 5) During checkout, it may appear as if the discount disappears, but that is just an anomaly of MacMall's system. The discount will reappear near the end of the checkout process. 6) Simply complete your order. 7) That's it. If you live outside CA, CO, GA, IL, MN, NC, NY, TN, and WI, MacMall will also not collect sales tax on your order.